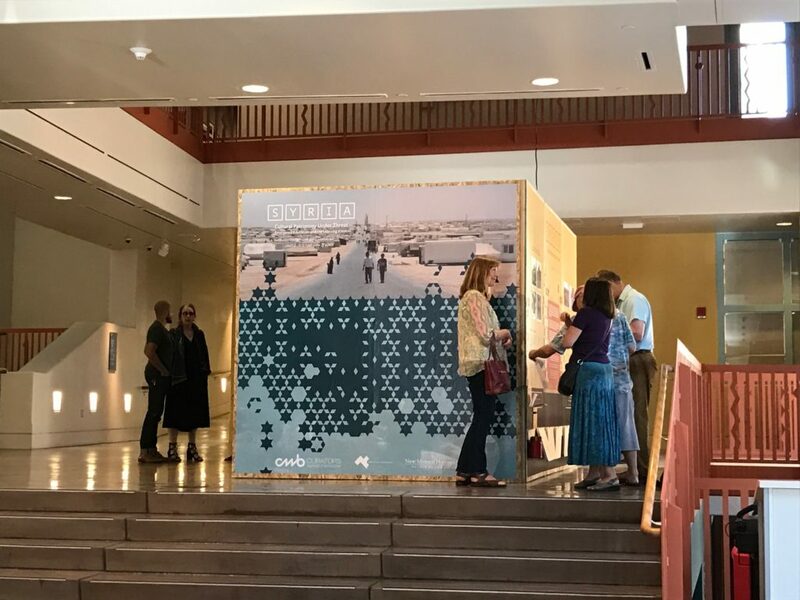 On June 23rd, CWB inaugurated an exhibition highlighting our Learning Kiosk program entitled Syria: Cultural Patrimony Under Threat at the New Mexico History Museum in Santa Fe, New Mexico. The exhibition showcases the Museum’s collection of early 20th century archaeological photographs from the Edgar Lee Hewett Collection which previously belonged to the Laboratory of Anthropology. 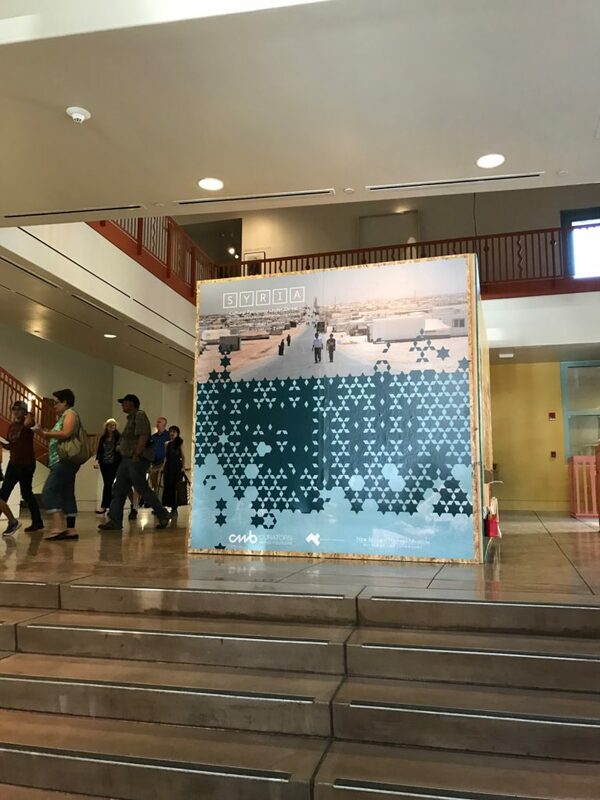 CWB partnered with the Museum to use their Syrian photography collection to develop a lesson plan on Syrian archaeology, highlighting sites like Palmyra. 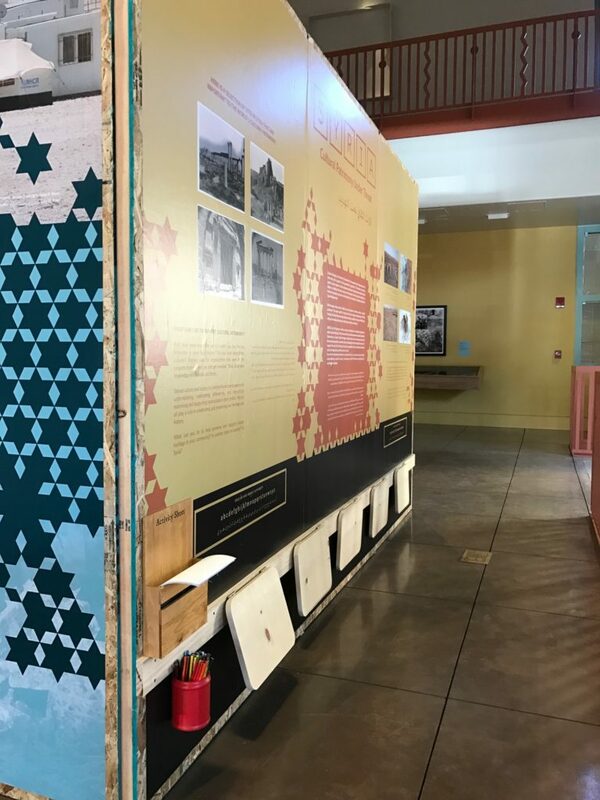 The collaboration allowed us to showcase the ability of the Learning Kiosk to use museum collections for non-formal educational programs in humanitarian settings. CWB worked with Generation Human Rights to develop the lesson plan on Syrian archeology aimed at local students. 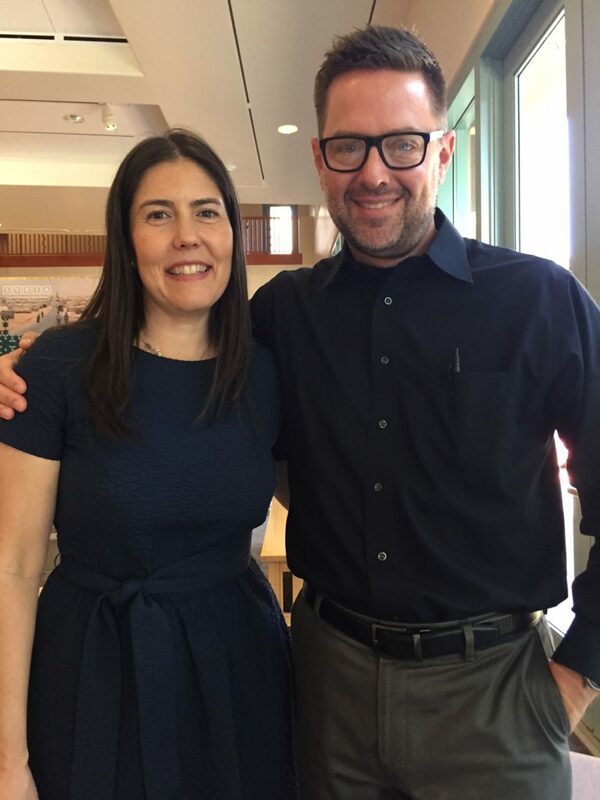 The exhibit opened with a brief talk by Museum Director Andrew Wulf, CWB Director Heidi McKinnon, and Generation Human Rights founder Elana Haviv. 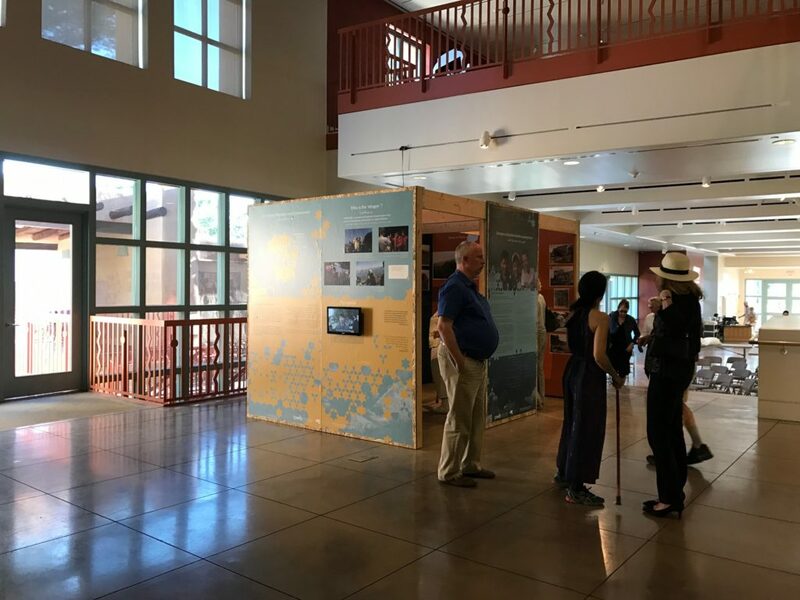 CWB is grateful for the Museum’s commitment to tackling contemporary issues such as refugee education and its vision to bring this prototype of the Learning Kiosk to the Santa Fe community. The exhibition will be on display until November 3, 2017.